"Unbeatable on slopes, and second to none in the field." The new SAME Explorer TB range inherits the sturdy construction, practicality and extraordinarily multi-function capability of its predecessors, but now offers these traits with even more power and even lower fuel consumption, with the introduction of state of the art FARMotion engines. 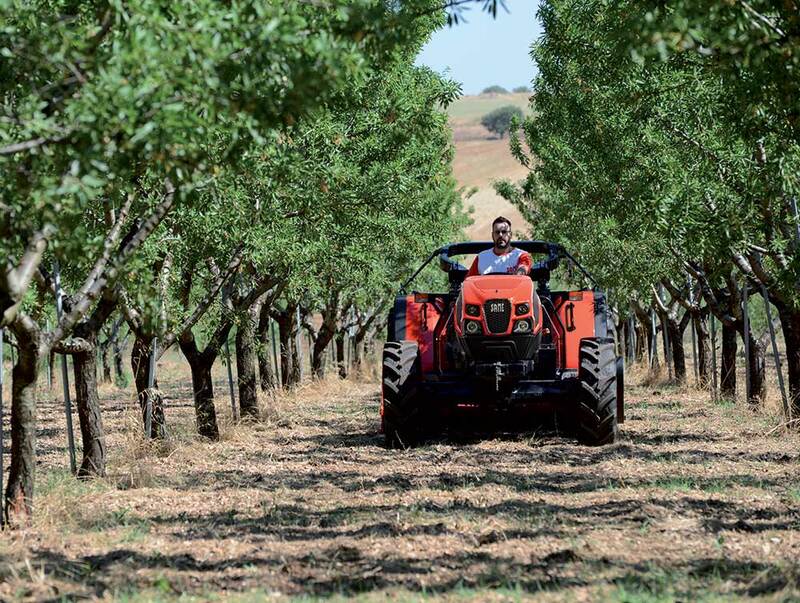 The reduced height versions of the Explorer, of which the TB is the newest iteration, are ideal for applications in olive groves, low density fruit orchards and tunnels, but are also highly effective in hilly and mountainous conditions. "Impressive torque even at the lowest engine speeds combined with extraordinary fuel efficiency: what more could you ask for?" With an optimised unitary cylinder capacity, the innovative 4 cylinder FARMotion unit is even more compact than its predecessors. Featuring a turbocharger with intercooler and wastegate valve, electronically controlled common rail injection with injection pressures up to 2000 bar and an emissions control system with DOC catalytic converter + EGR ensuring Stage III B compliance, the FARMotion is truly a state of the art engine. 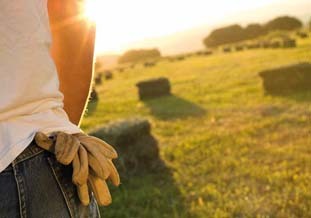 Designed specifically for agricultural duty, these are extraordinarily reliable and compact engines with reduced maintenance needs and extraordinary fuel efficiency, offering incredibly smooth power delivery and impressive reserves of torque even at very low engine speeds. "With a choice of modular, highly configurable transmissions, finding the perfect ratio will never be a problem again, saving you money when driving on the road." The basic configuration, with a 5 speed gearbox, two ranges and a synchronised reverse shuttle (10+10 speeds), may be added to with a supercreeper gear, a basic Powershift gearbox (20+20), or both options (40+40). As an option, the transmission may be equipped with a hydraulic reverse shuttle which, in keeping with SAME tradition, includes both Stop&Go (which is invaluable when working with a front loader and manoeuvring on gradients) and ComfortClutch, which lets the driver shift gears without using the clutch pedal. Depending on the tyre size fitted (with tyres from 24” to 30” usable for the rear wheels), these transmissions can also offer a top speed of 40 km/h attainable at engine speeds below 2000 rpm. 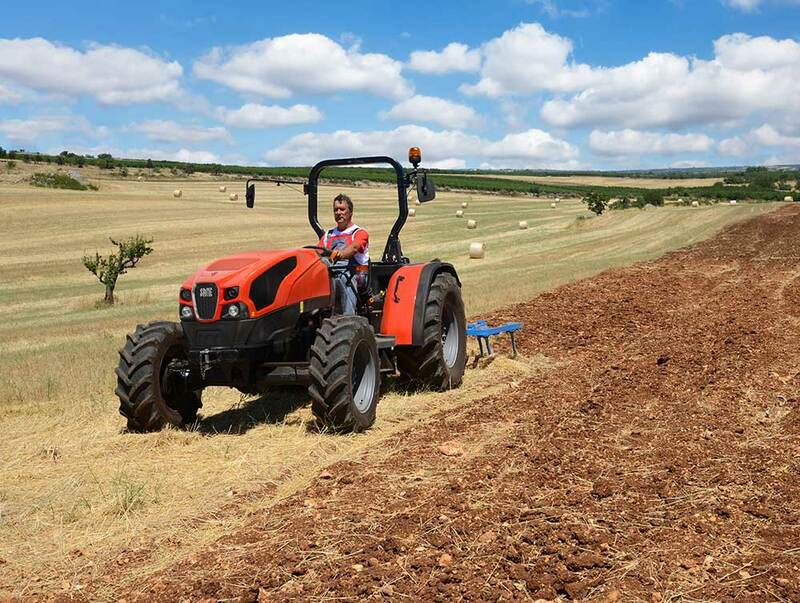 These tractors are also fitted as standard with special watertight seals for working reliably in the toughest conditions, such as in a rice paddy. 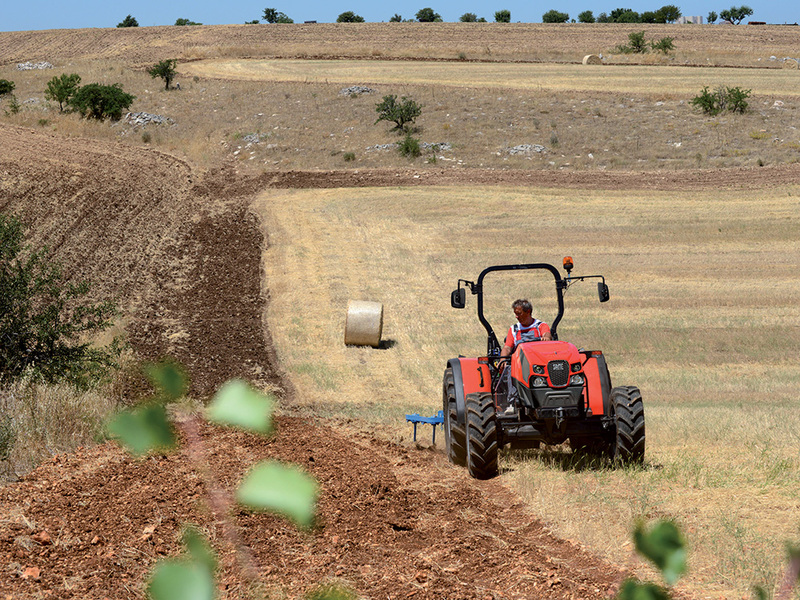 "Offered with every standard PTO speed mode: everything you could want from a mid-power tractor!" 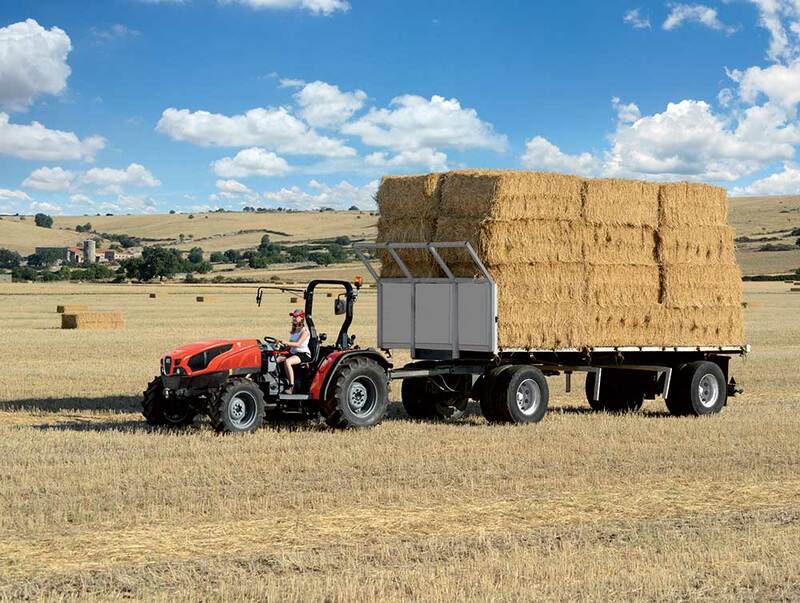 The open centre hydraulic system features a 55 l/min pump and precise, accurate 4 to 6-way rear mechanically controlled distributors manufactured in-house by SAME. For unparalleled safety and smooth steering action even at low engine speeds, the hydraulic steering system is fed by a dedicated pump with an impressive capacity of 35 l/min and now available with the SDD function, which doubles the steering rate for low speed manoeuvring. The rear lift (available with optional quick hitches) has a load capacity at the lower link ends of up to 3600 kg (or up to 4525 kg in optional configuration). The standard rear PTO, with progressively engaged electrohydraulic clutch, is available in 4 different configurations (with 540, 540 ECO, 1000 and 1000 ECO modes offered with the range topping-variant), and as a ground speed version with dedicated flange shaft. 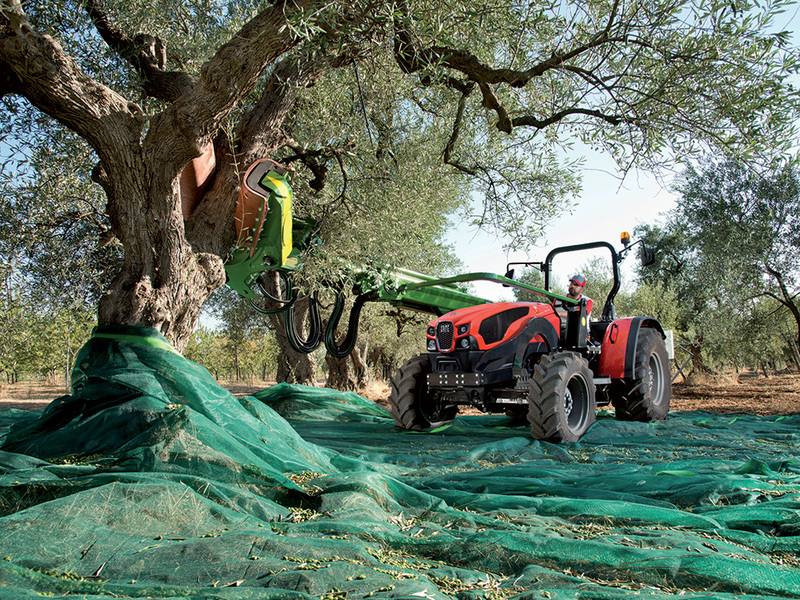 A 2100 kg capacity front lift with PTO is also available as an option. 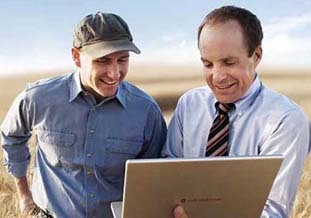 "A new driver zone that makes you feel immediately at home, letting you work more productively right from the word go." The more rational new control layout on Explorer TB tractors makes driving simpler and less stressful, while SAME's tried and tested colour coded control scheme lets the driver identify controls immediately and intuitively with no guesswork. 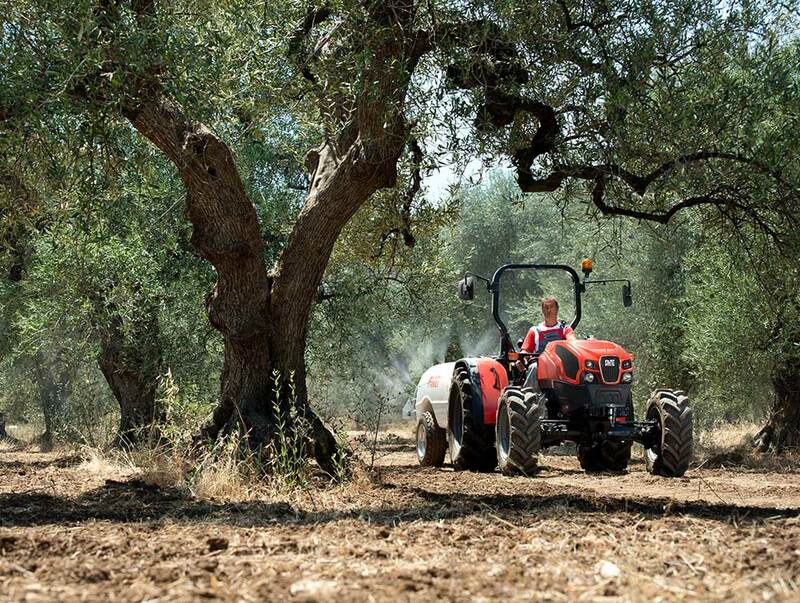 The platform is mounted on silent-blocks for increased comfort, while the all new, dashboard and practical analogue-digital instrument cluster give the driver all the information needed on the status and functions of the tractor. A choice of two structures is available to protect the driver in the event of a roll-over: a folding 2-pillar rear frame or a folding 2-pillar front frame.